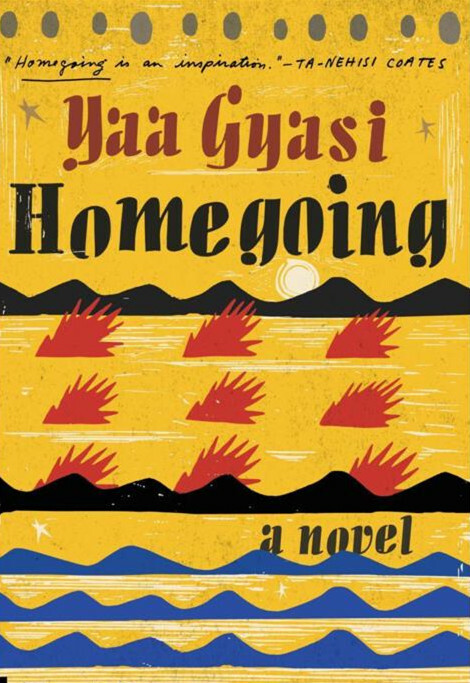 Gyasi creates an unforgettable cast of characters as she follows seven generations of a family through the dislocations and continuing repercussions of slavery. 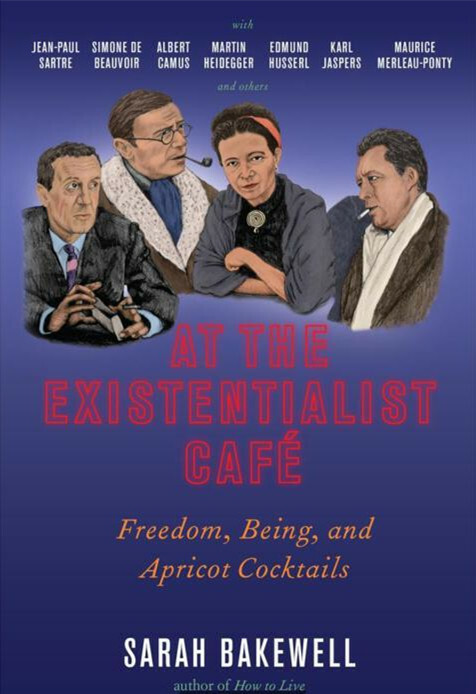 Bakewell’s idiosyncratic begins At the Existentialist Café. 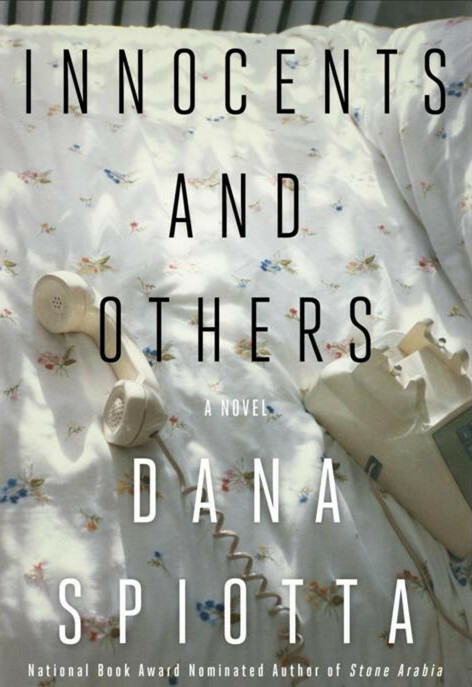 She tracks the growth of Existentialism, and shows how its emphasis on authenticity and freedom are relevant today. 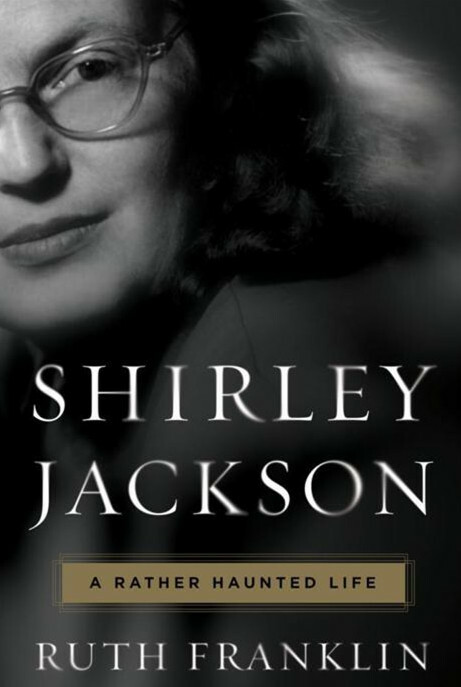 Shirley Jackson was best known for literary suspense. Jackson’s unique contribution, writes Franklin, was “her primary focus” on the lives of her generation of women who were raised in the mid 20th Century. 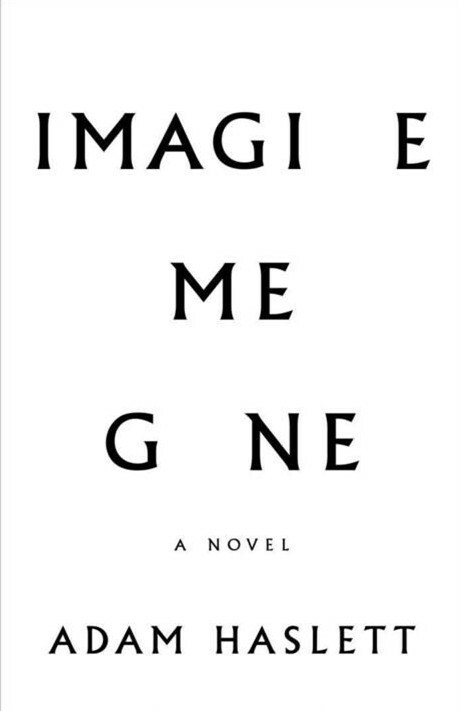 Cole shows a breathtaking range in his splendid new collection of 55 essays. 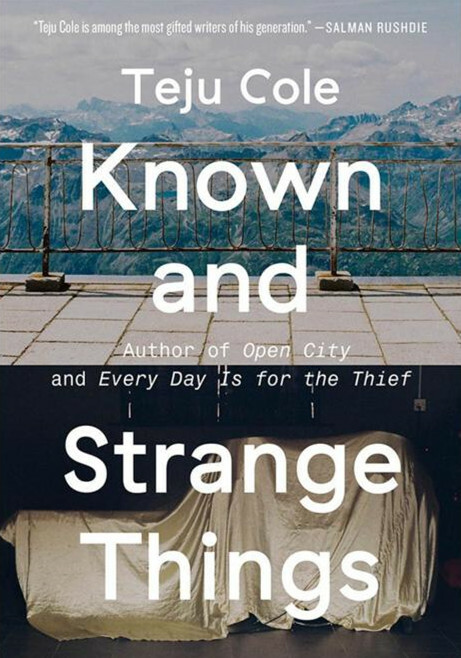 His cultural criticism is filled with surprising connections and intelligent provocations. 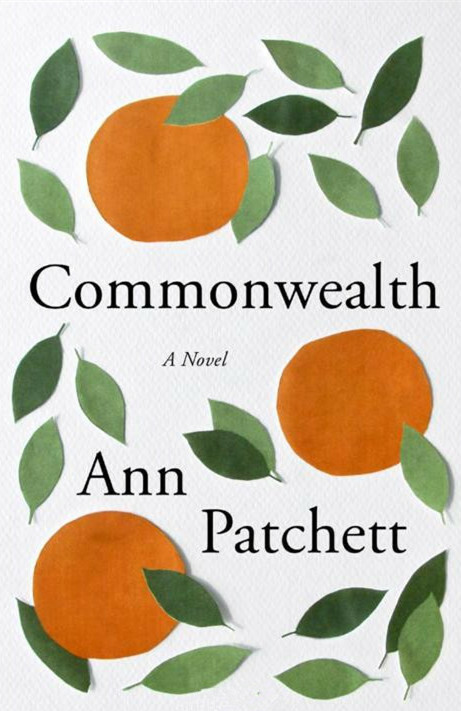 Patchett, winner of the 2001 Orange Prize, opens her brilliantly structured new novel. Betrayals and forgiveness are at the centre of this complex and memorable family drama. 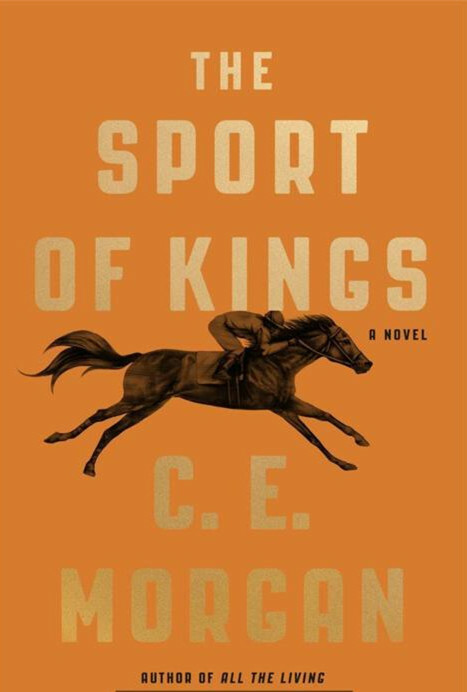 Morgan’s ambitious and epic tale of a racehorse bred to win the Triple Crown of elite US thoroughbred contests spans several centuries. 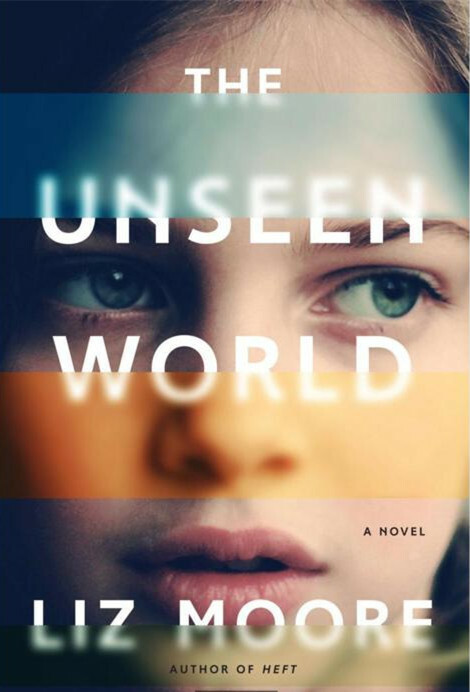 Spiotta raises questions about truth, reality and how the digital world is affecting us all in her new novel. 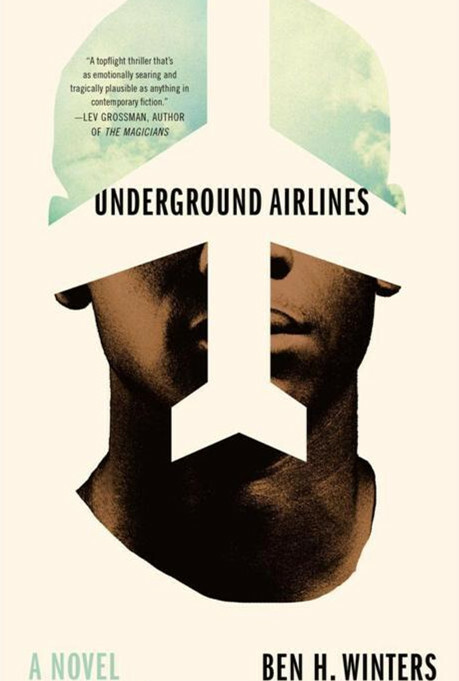 An innovative and provocative stunner.